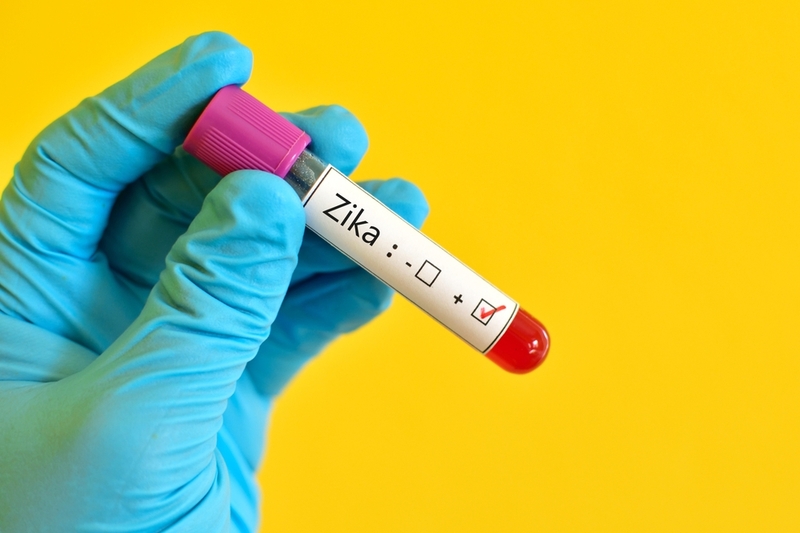 You may have heard about Zika virus, which has been in the headlines a lot lately. The virus, which is spread through mosquito bites, is named for the Zika forest in Uganda where it was discovered in 1947. It began spreading widely in May 2015, when an outbreak occurred in Brazil. There are no cases of Zika being transmitted in the continental United States, but U.S. cases have been reported in travelers returning from countries where the virus exists. On Feb. 1, 2016, the World Health Organization declared the virus an international health emergency, primarily because of the disease’s connection to birth defects. The most common symptoms of Zika virus disease are fever, rash, joint pain, and conjunctivitis (red eyes), according to the Centers for Disease Control and Prevention (CDC). However, for most people, the disease is mild, with symptoms that last several days to a week, and no lasting harm. Most of the recent concern is for women who became ill while pregnant. In Brazil, doctors noticed a common birth defect of microcephaly, unusually small heads and damaged brains. The CDC is working with the international health community and state health authorities to address the disease’s detection and prevention. Currently there is no vaccine or specific treatment for Zika virus infections. 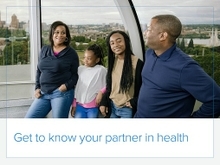 The WHO’s international health designation means governments and nonprofits around the world can help financially and otherwise, under the coordination and authority of the global health agency. More information about Zika virus can be found on the CDC website, which will provide updates of new developments as they occur.